Gift ideas for kids that aren’t TOYS! Do your kids have too many toys? Do they play with their birthday toys for a short while before moving on to something else? Do you panic after they’ve opened all their new birthday gifts and wonder what you are going to do with them, how much extra mess they will cause, or where to pack them away? Well, here are some alternatives to the traditional toy as a gift for birthdays or Christmas. 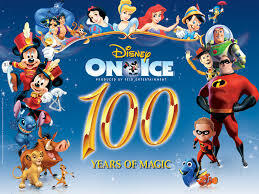 Kids love going somewhere new so why not get them tickets to an event they will like: Disney on Ice, cinema tickets, concert, sports events, etc. Great memories will be made. A child that has a particular interest would love to receive the opportunity to attend classes for ballet, horseriding, music lessons etc. 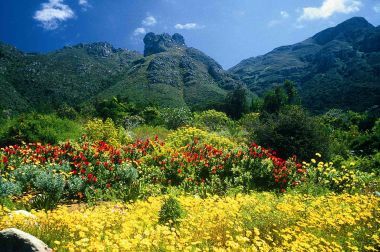 What about a membership to a particular place that has special annual rates like the aquarium or Kirstenbosch, or a Green card to go to our national parks? Got a budding Masterchef in the house? What about some child appropriate recipe books, apron, cooking utensils and throw in some ingredient s for good measure. You may actually end up benefiting from this one!!! 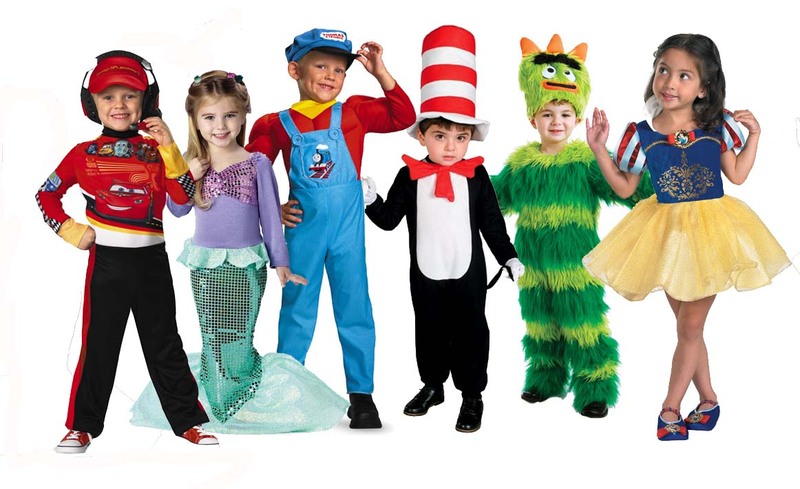 Dressing up is not only fun but great for the imagination (and brain development). Start buying your kids some dress up clothes and accessories and it will ensure hours of good healthy fun over the years. A pack of well thought out coupons can be a great idea. Your child can then redeem them when they want a “treat”. Things like “stay up 30 minutes later tonight”, “choose a dvd to watch”, “walk on the greenbelt”, “visit to the beach”, etc.